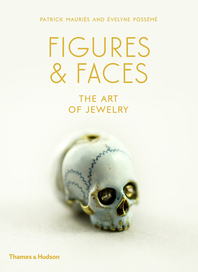 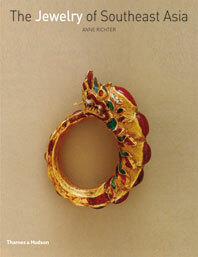 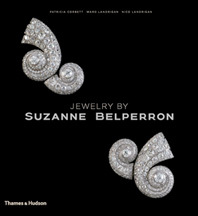 From the ‘AA Pendant’ (a jewel in the Green Vault at Dresden) to ‘Zuni jewelry’ (from New Mexico), this popular reference work provides collectors, students and dealers in jewelry with an authoritative fully-illustrated guide to the subject. 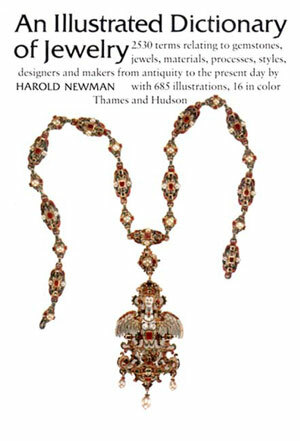 Harold Newman, who was a famous collector and writer on the decorative arts, incorporates definitions of terms relating to the processes used in jewelry making, descriptions of the principal gemstones and their characteristics, brief histories of famous named jewels and gemstones, and biographical entries on designers and makers of jewelry from the Renaissance to modern times. 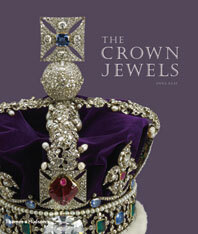 With its extensive cross-referencing and selected bibliographical references for further reading, this volume has no rival. 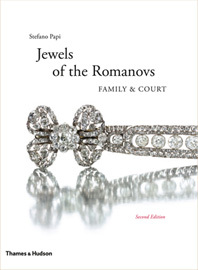 Enormous scope … Mr. Newman has covered his subject with considerable authority and scholarship.